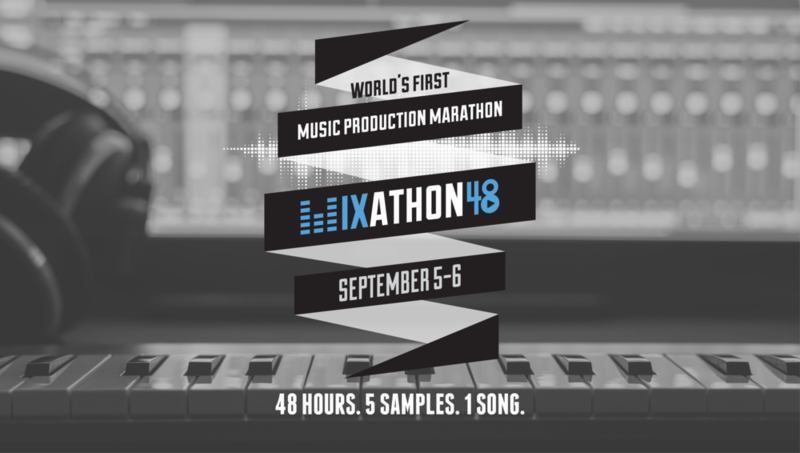 Mixathon48 is a hackathon-style music production competition started by my two friends (and musical geniuses) Nicholas Yiu and Matt Hong who recruited me to be in charge of all things design. I designed our brand, our logo, our colors, album art, forms, social media posts and website. volume bars, a play button and headphones. We didn't think that Mixathon48 would last beyond one event, but we're already preparing for our third. The Daily Californian - "Mixathon48 brings hackathons' competitive spirit to music world"
Wearhaus - "Mixathon48 brings hackathon culture to music production"